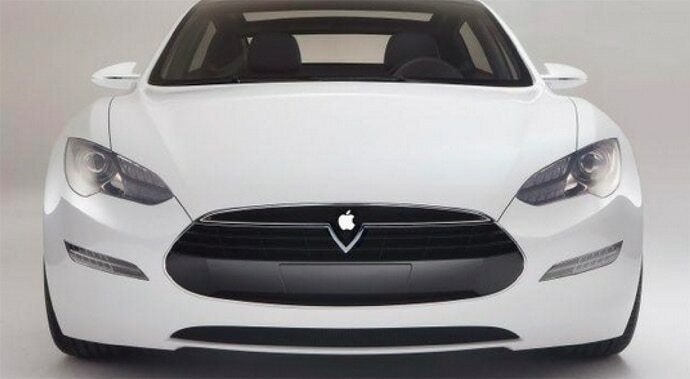 Tesla, Apple fires employees: Is the electric car dream going bust? Tesla and Apple have announced major restructuring efforts in their electric car making businesses with the former firing over 3000 employees. Is this the end of the road for this vision, or simply a speed-bump? 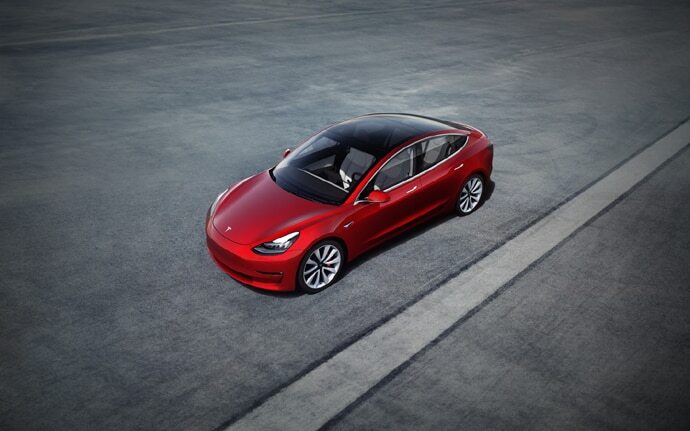 Even as we wait with bated breath for the day when car makers finally take the plunge and go all electric, it appears some of the major players involved in making this dream come true have put the brakes on such plans. Players such as Tesla and Apple — who are pioneers in the electric and autonomous vehicle game — appear to be reconsidering their plans. This is a course of action that could derail plans of developed as well as developing nations to go all electric in the coming decade. This week alone has seen Tesla and Apple announce the restructuring of their electric car making unit, with Tesla downsizing by as much as 7% while Apple is downsizing its electric car project, 'Titan', by 200 employees. According to a report published by CNBC, Apple, in a major reorganisation of resources, has removed 200 employees of project 'Titan' and assigned them to different parts of the company. In a statement to CNBC, Apple said, "We have an incredibly talented team working on autonomous systems and associated technologies at Apple. As the team focuses their work on several key areas for 2019, some groups are being moved to projects in other parts of the company where they will support Machine Learning (ML) and other initiatives, across all of Apple." As for Tesla, the electric carmaker is downsizing its workforce by as much as 7% — more than 3000 jobs. The announcement was made in a mail sent to Tesla employees by the company's CEO, Elon Musk, who claimed that the decision was taken to make Tesla's electric cars "more affordable". However, he did not stop there as he went ahead and warned its employees of a "difficult road" that lies ahead for all of them. In what has already been described as the "most difficult" financial year yet for Tesla, Musk's brainchild has been put under immense pressure to limit spending as it faces the burden of missed deadlines and increasing stress on its valuation — something that has been hit further by the news of this latest round of job cuts. Now this development is quite interesting, considering how the electric car market is still at a very nascent stage — for some, even experimental — and as such, it requires all the resources it can get. Yet, for two of its biggest players to be pulling back can only mean the dreamt universe where electric cars replace ones running on fossil fuels is still farther than what we have been made to believe. While there has been great interest and enthusiasm about electric cars around the globe, with countries such as ours even planning on going all electric by 2030, the fact is that the electric car industry lacks the resources to make such dreams come true. Apart from the hundreds of billions that would be required to scale up the industry to a size where it can provide the world's biggest countries with the electric cars its requires, the industry is also struggling with perfecting the technology that would make electric and autnomous driven vehicles functions. But such bottlenecks are not all that could make the electric car dream go bust. Apart from this, it will also be prudent to realise that the industry, because of the crucial stage that it is at, could be set back by decades if one of its driving forces, such as Tesla or Apple, pulls out. While a scenario like this may not look too likely with all the positive chatter around these companies, the fact is that Tesla inc could very easily fold if it doesn't get hold of the production issues that currently inflict it — especially as it moves to manufacturing cheaper Tesla 3 models. For Apple, however, it could simply boil down to it prioritising its other businesses over the electric car one as the company faces increased threat to its position as market leader in the computers and smartphone space.